Lo founded First Avenue in 2010 and has worked in the investment management industry for more than 20 years in various roles that span both the investment research and portfolio management functions. His experience at analysing a variety of sectors in the market – industrials, financials, and resources – created a strong foundation for his current role as a portfolio manager. He has worked for STANLIB, the IDC, Investec Asset Management, and HSBC (USA). Most recently, at STANLIB and the IDC, Lo headed up core investment propositions and served in senior management roles. He also gained valuable exposure to corporate governance and strategic decision making when serving as a director on the board of various IDC-held investments. Nadim has more than 10 years of experience in both industry analysis and analytical research. Prior to joining First Avenue, he fulfilled the role of Director: Industry Strategy & Insight at Oracle Corporation focusing on African markets. He has also spent four years as a project director at top-tier consulting firm Monitor Group founded by Michael Porter. At Monitor, Nadim gained exposure to multiple industries including telecoms, private equity, industrial, mining, FMCG, public sector and technology sectors. 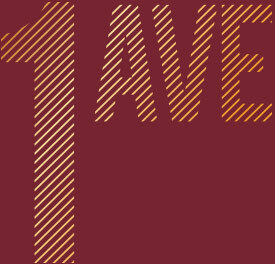 The experience of working directly with c-level executives on complex business problems brings a fresh perspective to the equity research at First Avenue. 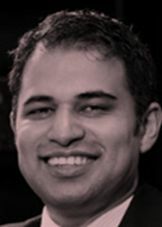 Prior to Monitor, Nadim worked as an analyst at Nedbank and an engineer at Siemens. Dhersan has more than ten years’ experience as an industrials analyst. 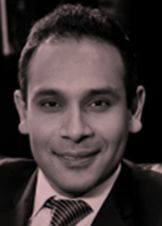 Prior to joining First Avenue, Dhersan covered the healthcare and investment holding company sectors at UBS Investment Bank as a Director for 8 years. He was consistently ranked in the top 3 in these sectors in local analyst surveys. 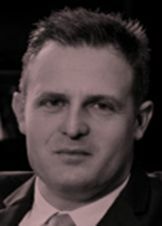 In addition, he was ranked as the #1 analyst in South Africa across all sectors in the Extel survey in 2014 and #1 in Emerging EMEA Healthcare in the Institutional Investor Survey in 2012 (2nd in 2011). While at UBS, Dhersan was also part of the team that listed Adcock Ingram in 2008. Dhersan has also worked at Kagiso Securities as a healthcare analyst. 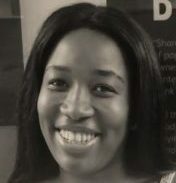 Prior to joining First Avenue, Shirley worked for Vunani Securities as a trainee equity research analyst where she covered the hotels and leisure sector. Shirley began her career as a management consulting analyst at Accenture, conducting research and analysis for the banking and insurance sectors. Jorge has more than 13 years experience across multiple areas within Operations. Prior to First Avenue, he worked at Nedbank Capital as a market risk analyst responsible for monitoring risk at the equity sales desk and prime broking trading desk. He has also worked at Stanlib Asset Management in multiple leadership roles including head of client reporting, head of performance and attribution, and head of projects in asset management ops. Jorge has also worked in the Stanlib quants team responsible for fund analysis and annuity portfolio analysis. 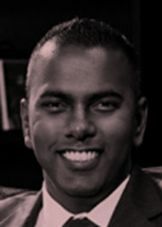 In a career spanning more than 11 years, Neetin has acquired extensive knowledge regarding portfolio implementation, investment risk, regulatory compliance, investment compliance and strategic projects within the investment management industry. Prior to joining First Avenue, he worked at STANLIB Asset Management as the Head of Portfolio Implementation. This role formed part of the portfolio analytics, risk and implementation team in which he was responsible for trading and monitoring on all portfolios for both positional and investment risk divergences. He further developed and grew the implementation function within portfolio analytics, such that it became leverageable across all STANLIB investment divisions locally and globally. He also worked at STANLIB as the Compliance Manager across the various businesses responsible for regulatory matters. 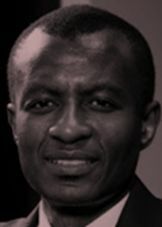 Prior to joining STANLIB, he worked at the Financial Services Board (FSB) as an Analyst responsible for the supervision of financial services providers. Prior to joining First Avenue, Nokukhanya worked for STANLIB Asset Management as a Fund Accountant responsible for pricing of money markets funds and all the other unit trust funds. 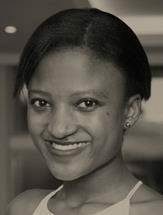 Nokukhanya began her career at Eskom Pension & Provided fund as an intern for 8 months then left to Global Investment Reporting where she was a Investment/Compliance administrator for 2 years responsible for regulation 28 reports for collective investment funds as well as segregated funds.